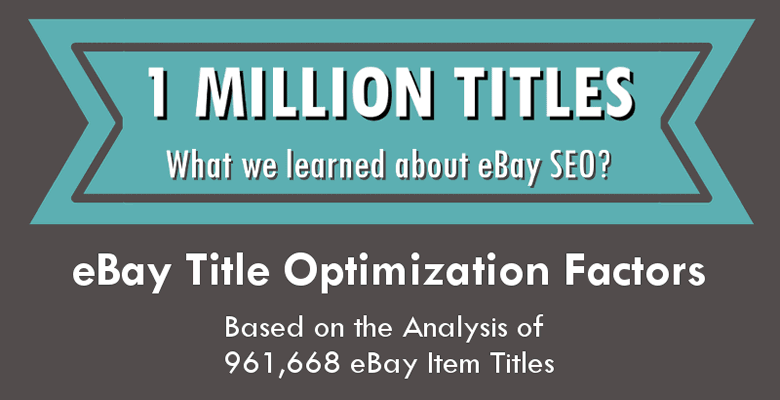 The company behind free eBay title optimization tool Title Builder has analyzed one million eBay listings to find out which factors make the most difference to sales. Read on for the infographic or see Title Builder’s original post for the most in-depth information and examples. 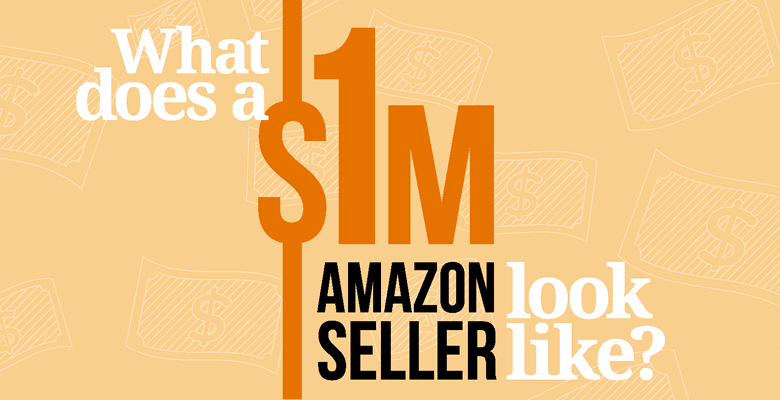 What Does a Million-Dollar Amazon Seller Look Like? Currencies Direct have put together a great infographic, based on the findings from our recent survey of 1,500 Amazon sellers. The infographic covers statistics about million-dollar Amazon sellers including private labeling, other sales channels, favored product categories, biggest concerns, sourcing strategies and marketing tactics. This infographic is by Chris McCabe and The PROSPER Association. Chris McCabe is a former member of Seller Performance, Amazon’s team responsible for monitoring and regulating the Amazon third-party marketplaces. He has seen many sellers run their businesses without a proper understanding of the rules and procedures needed to maintain a highly-disciplined, clean operation. 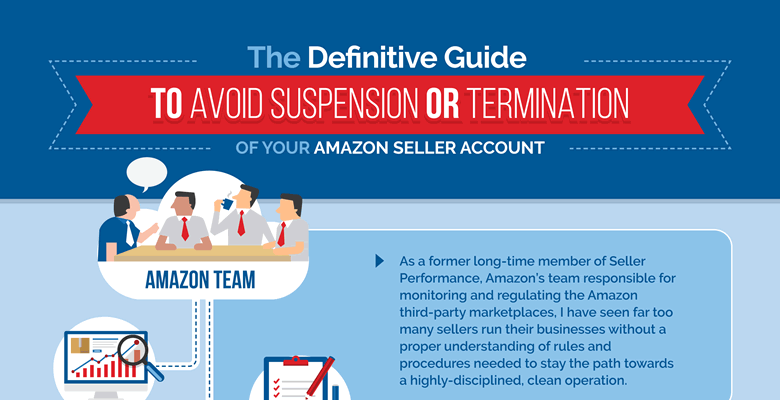 In this infographic you can read about specific steps to take towards ensuring that your account remains in good standing with Amazon. Your Amazon business is your responsibility. Manage towards a clean bill of account health. Know each of your suppliers well. Keep track of all of your sourcing documentation. Be careful of commingled inventory. Request and monitor customer feedback. Read all emails Amazon sends you. Imagine owning your own successful line of private label products on Amazon: high customer demand, no direct competition, ability to set your own prices easily, and larger than usual margins. What’s not to like about this arrangement? Nirvana for any seller obviously. It sure beats the challenges of procuring national branded products that millions of other sellers are fighting you to source. However while building your own private label brand has appeal for lots of reasons, going alone to build a private label product business is rampant with risk: the hidden costs of private-label product sourcing must be clearly understood by anyone considering this approach. We want to instil informed confidence in you to build a private label business properly. 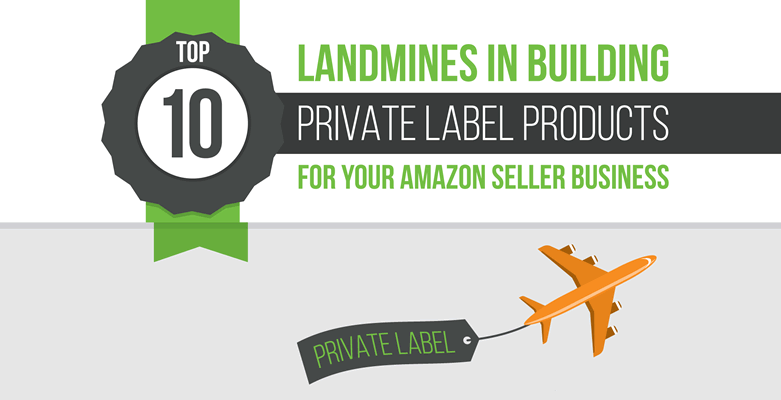 The top 10 landmines for Amazon private label sellers are in the infographic below. Getting your products noticed in Amazon’s crowded marketplace is a challenge. The Sponsored Products advertising program gets your products in front of more Amazon customers. Here are 5 key principles to grow your business through Amazon’s Sponsored Products advertising program, whether you want to launch a new product, generate greater awareness for existing products, drive more traffic during seasonal promotions or protect a brand against competitors. More in the infographic below.